A physically-challenged with a senior citizen in Coron, Palawan? 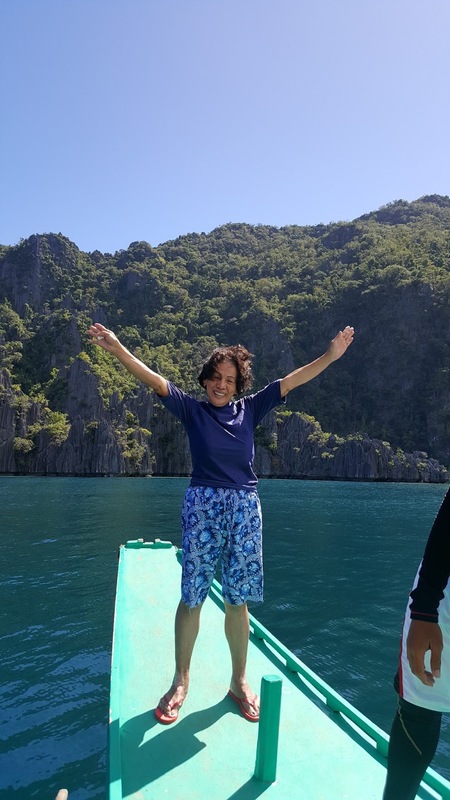 Yes, I've ticked my greatest bucket list last January 4-8,2018 (5d/4n) and the Heavens conspired to make it happen. Okay, if you're planning to do the same, here are a few tips: First check if your airline MNL-BUSUANGA has that option from online websites to avail of 20% discount (PAL has it but I missed seeing it on the website located below adult -PWD or SC). Then comparing sites that provide accommodation, I chose lodging houses near town center or near the pier for easy accessibility since I can't walk far. I chose via Traveloka app, Coron Sanho Pension House because of its location, amenities ( free breakfast, free wifi, big room, private bathroom) at Php1332 X 4nights =Ph5K but with promo code Php4729. Getting to the hotel was a breeze with all shuttles available to take you from airport to hotel at Php150. We checked in and paid deposit Php500 (we also redeemed at last night before departure) and headed to dinner at Altrove Coron just a few blocks away from our accommodation. No need for me to walk since all trikes were just Php10 anywhere in Coron. Altrove Coron was steep but it was convenient with staff helping me to use the stairs. (Get there before 6pm as lines pile up after that). Mama was happy sharing a pizza and pasta with me like it was our birthdays we missed celebrating together. We triked back to the hotel and met Coron Sanho Pension House's lovely and friendly owner/diving instructor Ms.Ah Jin Young who gave us recommendation considering my inability to walk too long and Mama being 71 years old. 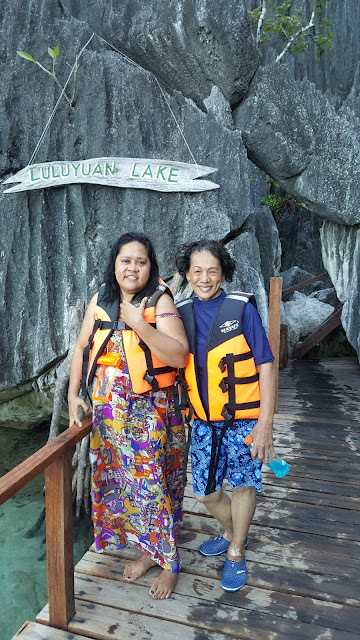 On the first boat tour we chose TourB(one that included Barracuda Lake at Php1200/pax. She informed JY Boat Tours about me being difficult and it was so easy having picked up by aircon van after breakfast the following day. 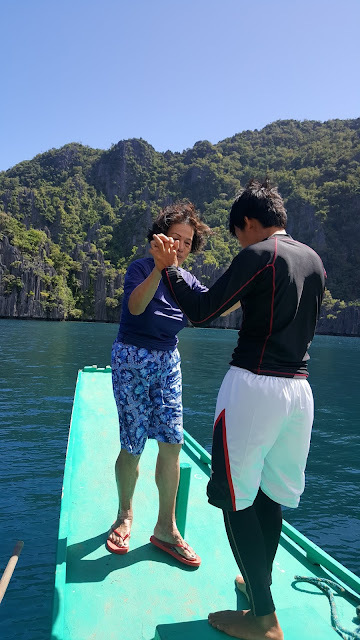 Mama being afraid of drowning and first time in boat tours was also assisted by Roland Delos Santos(our tour guide). He carried me on his back going anywhere like Mama and we all floated in human centipede with floaters to enjoy sites like Twin Lagoon and Reef Garden. He was the nicest taking panorama shots at every beautiful spots for every guest and I was really happy he was able to assist Mama climbing and trekking to get to Barracuda Lake(Luyluyan Lake). 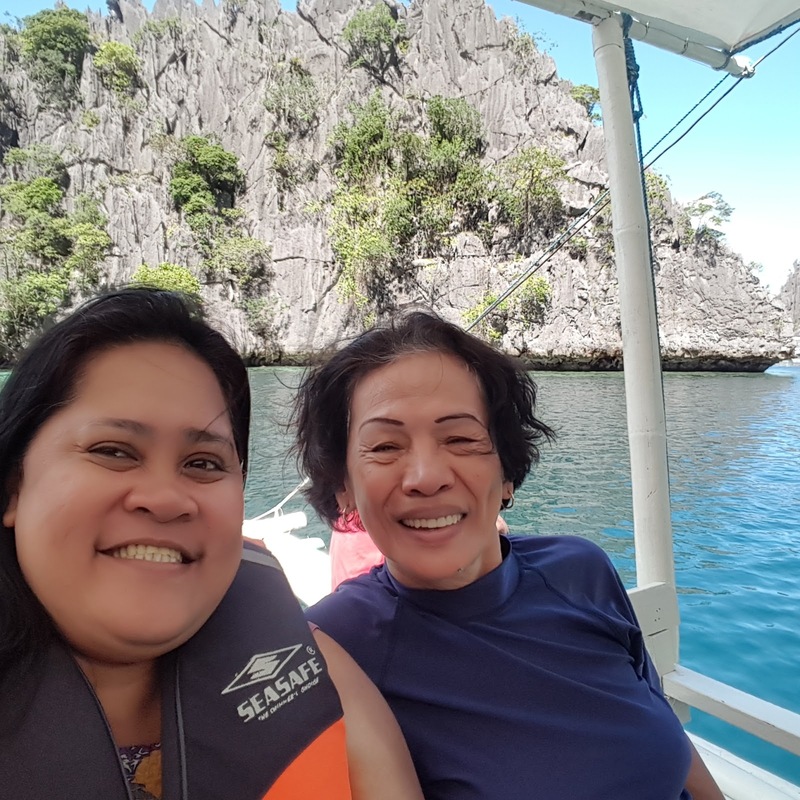 Back at the hotel by 5pm, Mama and I decided to book Tour A also from Ms.Ah of Coron Sanho Pension House and it didn't disappoint. We opted not to get to Kayangan Lake (600++steps to and fro) not because of the steep and long trek but the huge number of people and just as we expected, it looked like Barracuda Lake but not as clean and beautiful. That night I did not forget to book Firefly and Plankton Watching with Buffet dinner at Php950/pax and it was a dream come true. Staff from Calamian tours assisted me getting in and out of the boat and even at the buffet at Panget Floating Resto. 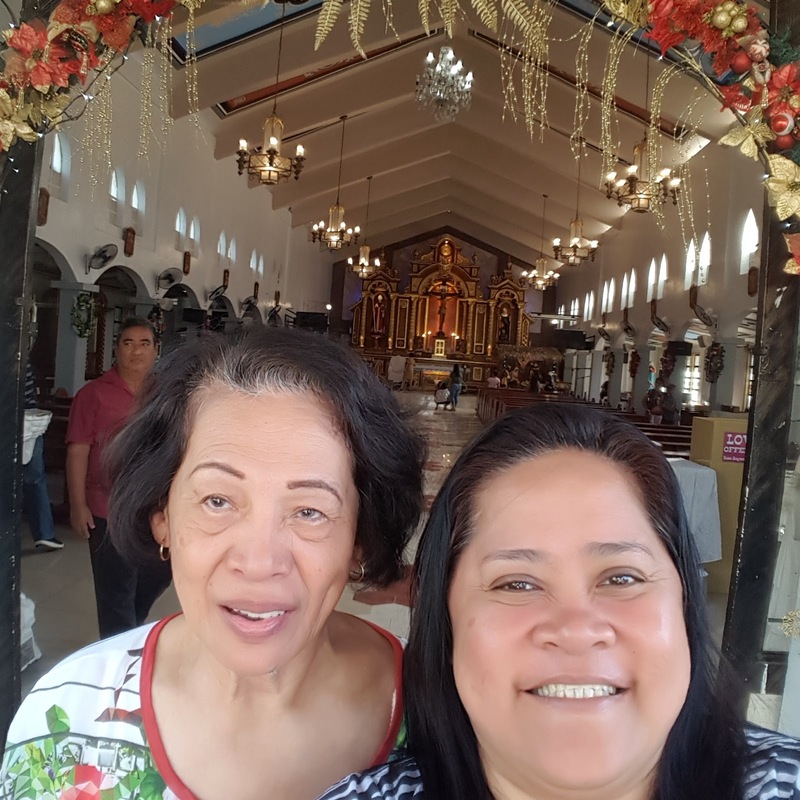 Sunday, January 7, we opted to go to Agustine Church which made Mama really happy and booked from tricycle driver going to Maquinit Hot Springs to cap the night. Twas only Php350 for the ride and he waited for us until we've decided to leave. There isn't any shower to wash off the salty water after the hot springs so just bring some towels. Entrance fee at Maquinit Hot Springs is Php200 but I brought my ID so it was only Php143. 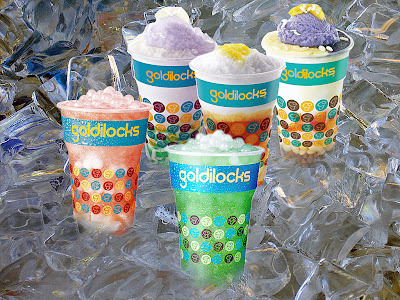 Similar 20% discount was also availed at restos we ate: KT's Sinugba sa Balay, Winnie's Restaurant and Altrove. 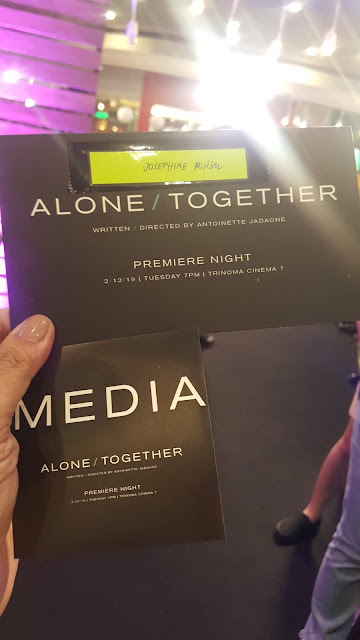 Here are details of the expenses: Airfare via PAL ( I missed the discount because of my poor eyes) Php16K, Coron Sanho Pension House via Traveloka app at Php4729, Altrove Coron Resto Parma Ham and Pepperoni Pizza, Pasta and drinks Php890, Tour B Php1200X2=Php2400, Tour A Php900X2=Php1800, Firefly and Plankton Watching with Buffet dinner Php950/pax X2= Php1900, Maquinit Hot Springs Entrance at Php143X2=P284 and transpo Php350, Trike rides at 100 (10/pax per way), Souvenir shirts Php150/each any size, Php150/pax X2 airport transpo X2. I have to say this will be my most unforgettable getaway because we both enjoyed each site and spot because they were all helpful. Expenses may not be for the budget travelers but the service provided was excellent. Create your own adventure and live life to the fullest. 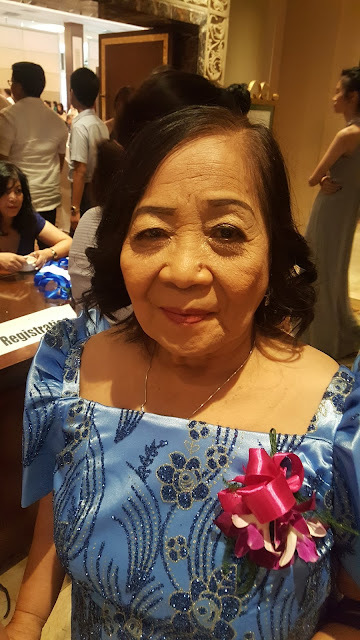 I hope these info helps to those planning to bring senior citizen moms. Don't believe mom when she says it's not doable. Get up and pray to slay the day! Good luck on your own adventure!